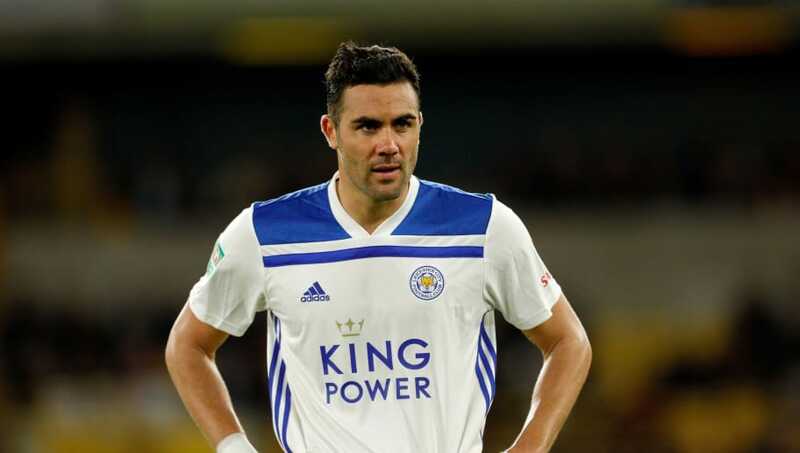 ​Leicester's Spanish midfielder Vicente Iborra is reportedly seeking a move away from the club after become 'unhappy' at a lack of game time. Iborra joined the Foxes from Sevilla in the summer of 2017 for a fee or £15m but has largely failed to live up to his price tag during his 27 Premier League appearances, with a move back to his native Spain now a 'possibility'. Iborra was speaking to Spanish news outlet RNE (via ​Sport Witness) when he revealed interest from Villarreal, refusing to dismiss the possibility of joining the Yellow Submarine in the future. “It is a possibility that is there," Iborra began. The midfielder has been used sparingly by Leicester boss Claude Puel this season, having made just eight Premier League appearances in which he has failed to score or register an assist, potentially opening the door for a January exit. Puel has an abundance of midfielders at his disposal and Iborra appears to have fallen well down the pecking order at the King Power. Wilfred Ndidi, Nampalys Mendy and Hamza Choudhury all appear to be in front of the Spaniard - leading to him starting just three league games during the current campaign. With Adrien Silva and Matty James also returning from injury soon, it makes it increasingly likely there will be departures in midfield and Iborra who is reportedly 'not enjoying life in Leicester' could be the first to go.